Today's TTT prompt is to share a roundup of your favorite books (so far!) in 2017. So I've read mostly YA this year. But I've also read some GREAT middle-grade, graphic novels, screenplays etc etc and I would love to shine the spotlight on those books. 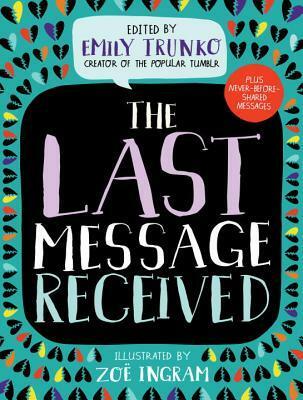 Without further ado, here are some amazing non-YA books (all recommended!). I l o v e d the Fantastic Beasts movie so much. And after watching it, I immediately drove into the screenplay. 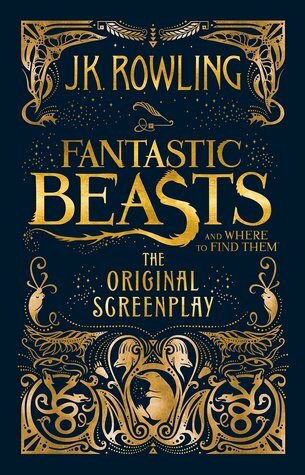 I know some people didn't enjoy Newt's story as much because it's a screenplay but not meeeee. I also sent all of Credence Barebone's lines to my friend and we cried. 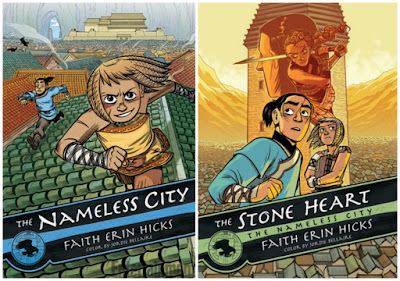 The Nameless City and The Stone Heart are two graphic novels (it's gonna be a trilogy!) about a 'Nameless City', narrated by two kickbutt teens. Now, Fath Erin Hicks is (pretty much) my favorite graphic novel author/artist. I grew up with her novel, Friends with Boys, and I met a good friend through her books! So me, loving her books, is normal. It's official: I am the biggest Rainbow Rowell fan. I'm not bragging or anything! I'm just saying her stories have helped me so much. I love everything about her work! 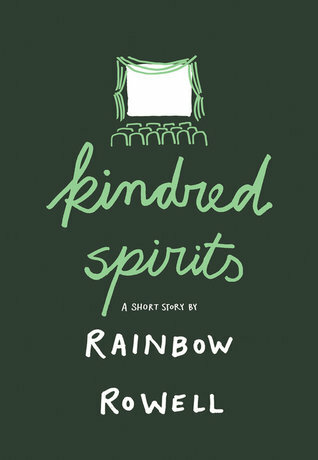 And haha I remember being so disappointed when I found out Kindred Spirits because (at the time) it was only available in the UK. But this year, the book came over in the US! Heck yes I ran in my local bookstore, read this short story and fangirled over it. This middle-grade graphic novel won my heart on the first page. THE ARTSTYLE IS AMAZING!! And the plot itself?! A gem. It's a steampunk story about a newspaper girl who meets this local inventor and she becomes his apprentice. PLS TAKE MY MONEY. So so so recommended. 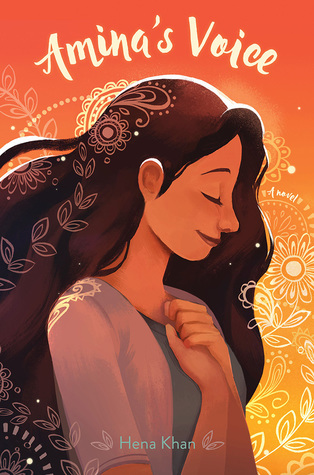 Amina's Voice is one of the purest middle-grade novels I have ever read. Amina is so innocent, sweet and is trying her best to understand everything?! Protect this little girl. Her story deals with friendship problems, jealousy and staying true to her culture. This book is honestly a beautiful (the writing is pretty simple but it's really good) story, with sparks of hope. I remember seeing this (for the first time) graphic novel and almost laughing. It looked really dumb?? Like .. a squirrel girl? Really Marvel? I obviously regret everything I said in that statement. 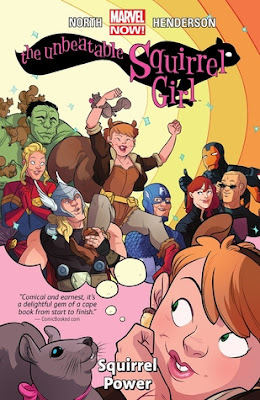 The Unbeatable Squirrel Girl is funny, silly - it's the charm. But Squirrel Girl acts a human being and tries her best to protect others with, uh, squirrels. Really nice artwork and I mean, it's pretty loveable. Definitely recommended if you want a good laugh! 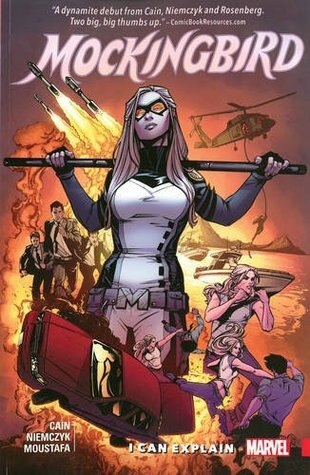 I've never been really familiar with Mockingbird (all I know is she's married to Hawkeye haha) but I really like her attitude! (This particular graphic novel) The storyline has superheroes, science, feminism, little mutant kids and boyfriends. Great combo if I say so myself. It's almost 9PM here (I'M CUTTING IT REAL CLOSE I KNOW) so excuse any ramblings or typos. Now! 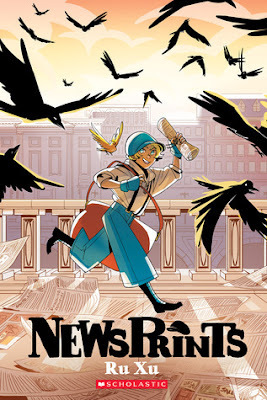 Do you have any favorite graphic novels (so far) this year? Anybody got middle-grade recommendations? Tell me the comments! These are some great recs! Amina's voice sounds like such a good book! Thank you. <3 It is - enjoy! The Blackthorn Key series by Kevin Sands was one of my favorite reads last year. It's about an apothecary apprentice's adventures in Tudor England, featuring tons of mystery, murder, explosions, and awesome friendships. There's also a heaping cup of magic! In more or less the same vein, I really liked Constable & Toop by Gareth P. Jones. This one is a standalone taking place in Victorian England. The ghosts of London are disappearing, and it's up to a motley crew of ghosts and humans to put everything to rights! (This one reminded me a lot of Lockwood & Co, which is why I picked it up.) Finally, there's the Barnaby Grimes series by Paul Stewart. This one verges on children's, but it's still really good. It follows Barnaby Grimes, a sarcastic and clever outlaw in Victorian England, as he solves the supernatural mysteries of London's dark underside. YES FANTASTIC BEASTS IS GREAT AND ALL THE CINNAMON ROLLS. <3 *flails* It's the only book I've read on this list, but all of these graphic novels look great! Sorry there isn't anything to recommend from me, graphic novel wise-- my library doesn't usually get graphic novels except ones to replace the worn copies of Bone. I loved Fantastic Beasts! I actually really loved the idea of having the screenplay, it's perfect for me because I struggle to find the time to actually sit down and watch a movie start to finish. 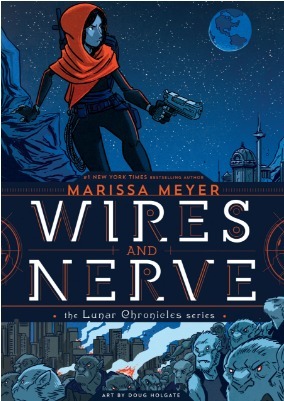 I am so excited to read Wires and Nerves, it looks so beautiful.